HMS Belfast, part of Lime Venue Portfolio is moored next to the iconic Tower Bridge, it’s protecting the quality of our nation’s events. As the last surviving example of 20th century Royal Navy warships, she is a truly unique venue for meetings, conferences, summer parties, Christmas parties… every type of event, entertainment and meetings. 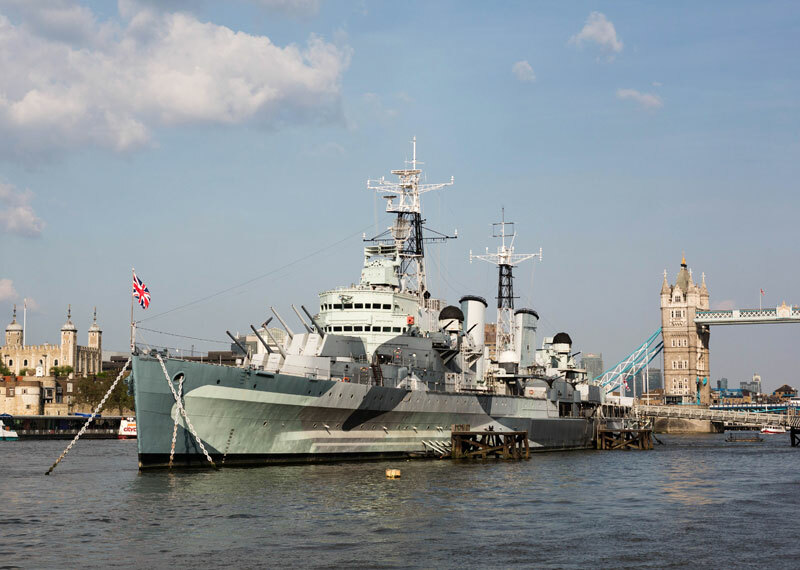 The PA Life Club Meet Up at HMS Belfast on Monday, May 13th 2019 will include cocktails, canapés, plentiful networking, plus and interactive tour of the spaces. 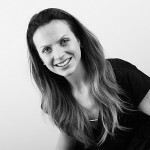 To register your interest, email meetup@palife.co.uk.